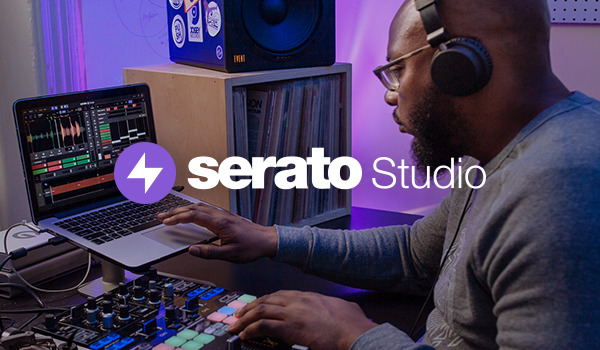 "Three different mixes, several revisions, one annoyed Serato employee (Sorry Eddie!) and a 11th hour decision to do something completely different...That about sums up this mix. I spin multiple genres on multiple stations (and clubs) and couldn't decide what I was gonna do until I said "F*ck It!" Why not do a mix of records I'm really into, that I don't get to play out, and that don't get the shine I think they deserve...So that's what I did...Here's a bunch of jams I love, put together in the best way I thought possible...I hope you enjoy.